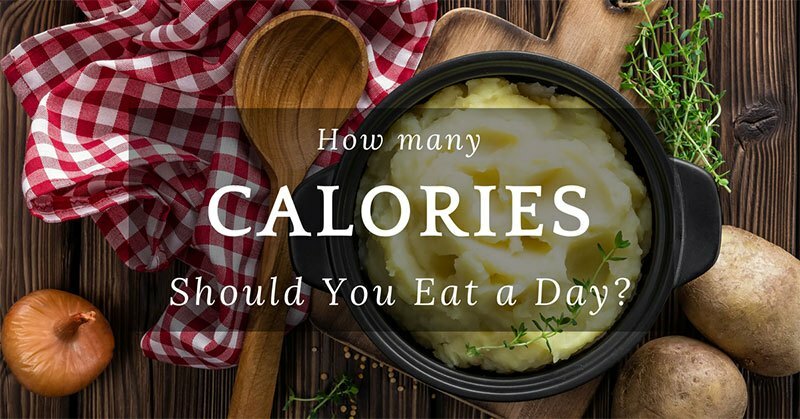 If you have been asking yourself, how many calories should you eat a day then you are asking the right question. Whether you are aiming to lose or gain a few pounds or want to maintain your current weight, tracking your daily caloric intake is important. The number of calories that you should intake in a day depends on a lot of things, such as your age, gender, and activity levels. Thanks to modern science, we can now somehow determine the optimal number of calories you should be consuming based on these factors. 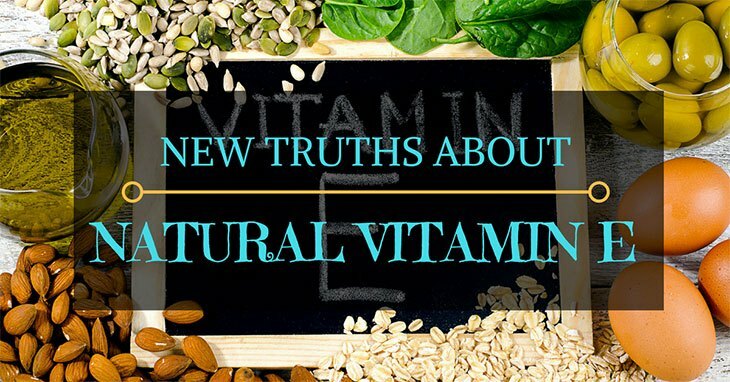 I was researching for a review of Vitamin E oil for skin and was very surprised to find how little I knew about natural Vitamin E - and that some of what I thought I knew was wrong! I read multiple blogs and realised that many people were repeating out-of-date and wrong information. Maybe that’s you too? Do You Know The Reason Why Is A Potato A Vegetable? Has the question, "Is a potato a vegetable?" ever occurred to you? If yes, then you are not alone. There has been a lot of debate as to whether potatoes are vegetables or fruits. At first glance, potatoes don’t look like many other vegetables like kale, spinach or even broccoli. So, how should potato be classified? Read moreDo You Know The Reason Why Is A Potato A Vegetable? When it comes to health, you'll be able to find some advantages when using herbs. Herbs can come in the form of oils or tea, usually extracted from the leaves of the plant. Amidst the many traditional herbs, there is one we overlook. The Mugwort is not known by many, but it holds a lot of advantages that will help your overall health. Wondering what these Mugwort benefits are? No matter who you are or what you may suffer from, you will find help from Mugwort. 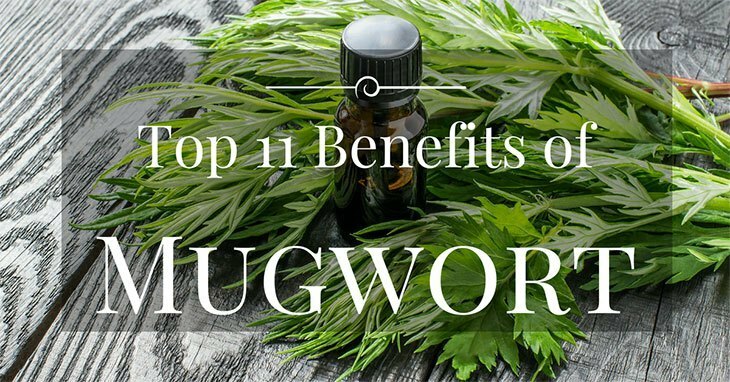 Read on as I show you the things you'll be able to benefit from through using Mugwort. What You Need to Know: Does Wheatgrass Have Gluten? Does wheatgrass have gluten? This is probably the question that pops out in anyone's mind when they encountered wheatgrass. There is so controversy surrounding wheatgrass which results to skepticisms when buying a health product that contains wheatgrass. You might wonder why there is so much fuss to wheatgrass-containing products when there is a label on every package that states it is gluten-free. There are also wheatgrass shots with gluten-free claims. 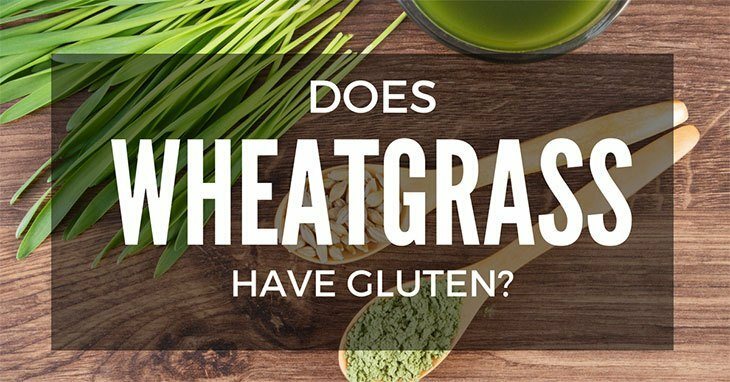 Read moreWhat You Need to Know: Does Wheatgrass Have Gluten? Living in a metropolitan city also equates to a more hectic daily schedule. Most of us won’t have time to prepare nutritious breakfast in the morning hence, the popularity of easy to prepare food packets like quinoa and oatmeal are skyrocketing. Because breakfast is the most important meal of the day, grains like quinoa and oatmeal takes center stage. These two grains are food staples in most households. Some people find quinoa to be the best while others preferred oatmeal as their breakfast food. Then again, people also wonder which among the two is better. 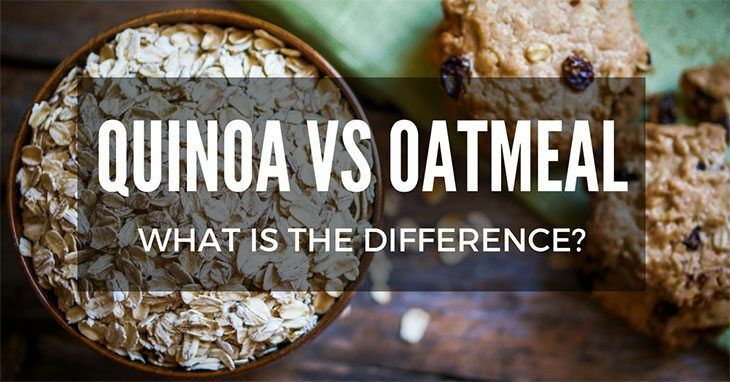 To help them decide, we prepared here a quinoa vs oatmeal write up. Stay Healthy Ways is a participant in the Amazon Services LLC Associates Program, an affiliate advertising program designed to provide a means for sites to earn advertising fees by advertising and linking to Amazon.com.